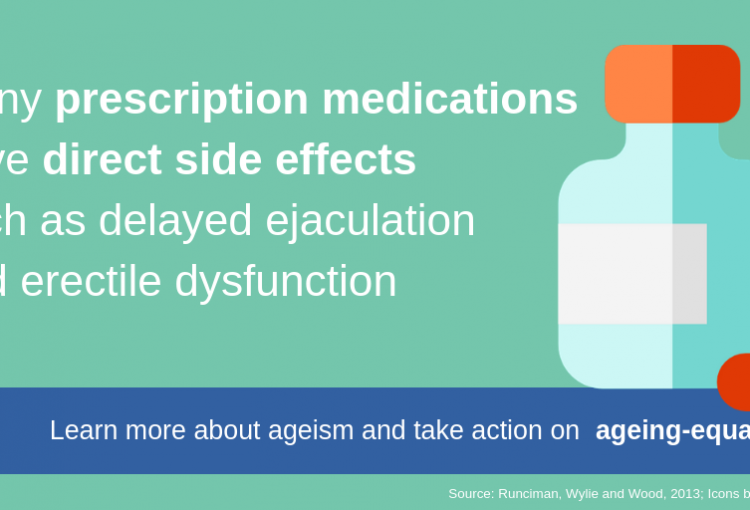 Our sixth #AgeingEqual campaigning week decrypted older people’s sexuality: we explored the stereotyping of older people as asexual beings and the impact of this misconception on older people’s health, social inclusion and life choices. New partners and academics built up on research findings to remind the importance of recognising the right of older people to have (or not) an intimate and sexual life. Some older people’s testimonies were invigorating, some others were astonishing… Get a chance to read them all again with this snapshot of the week! Read them all! 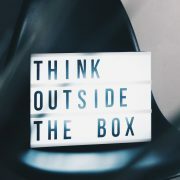 Find all blogposts, testimonies, good practices posted in relation to our thematic focus ‘ageism and intergenerational solidarity’ with the dedicated tag. 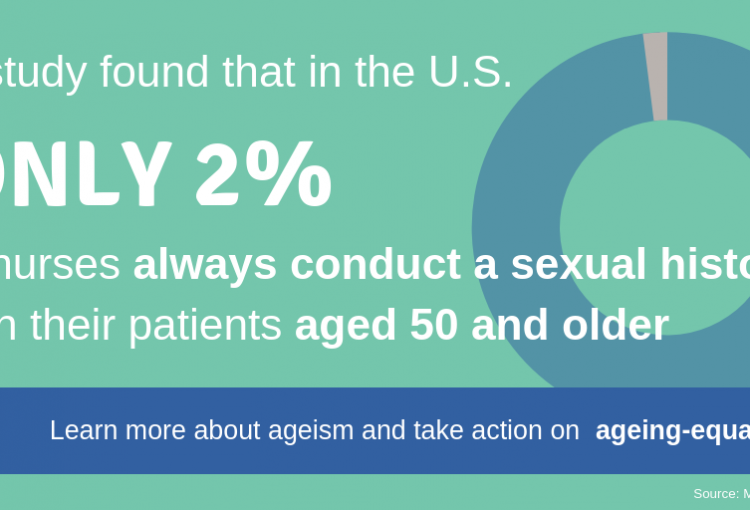 Grow your understanding of ageism and spread the word! We heard calls to action! Do you want to share your initiative? Contact us to give visibility to more examples of projects tackling age discrimination. 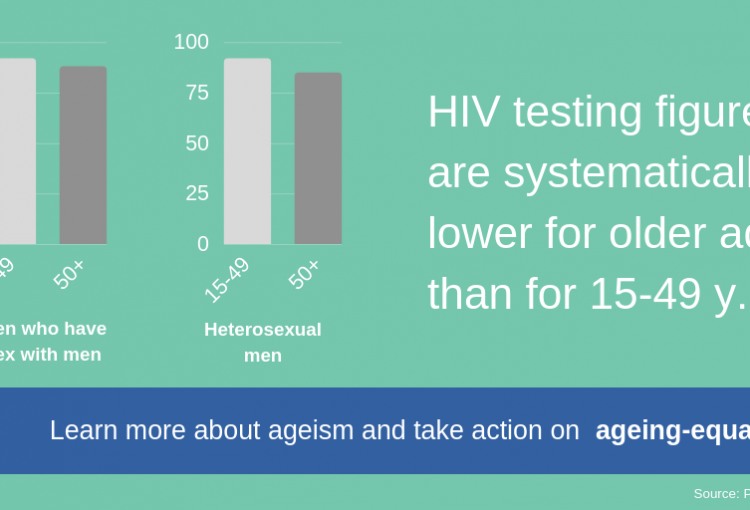 You can also use the hashtag #AgeingEqual to add your voice in social media! And more voices rallied against ageism! 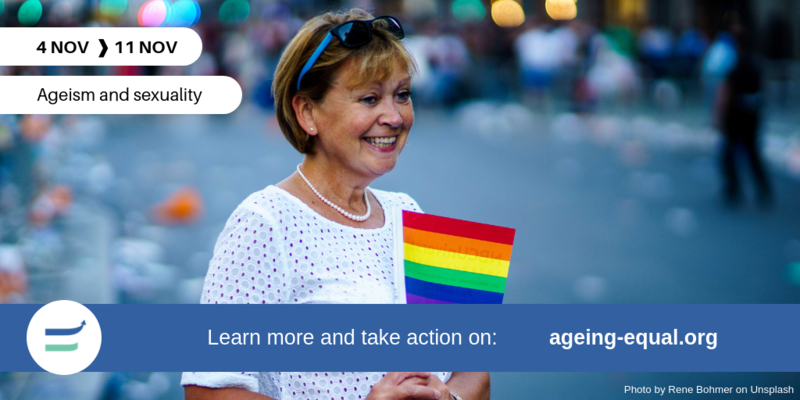 MEP Sirpa Pietikäinen who has already showed commitment to defend the rights of lesbian, gay, bisexual, transgender, intersex or queer people (LGBTIQ) on the occasion of the #Health4LGBTI project rallied the #AgeingEqual campaign with a call to respect older persons’ varying identities. 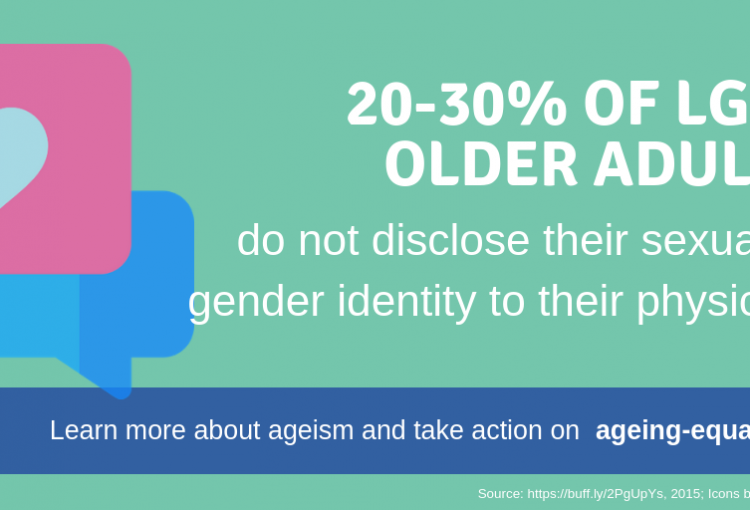 The #AgeingEqual campaign community grew again with the participation of new partners working for the recognition and respect of older persons’ right to sexuality and fighting against all forms of discriminations on the ground of gender, gender identity and sexual orientation. Among them we were pleased to receive the contribution and support from ILGA-Europe, AIDS Map, the French association Grey Pride, the International Federation on Ageing, as well as diverse researchers and academics! You kept spreading the word too and we once more applause your determination to work with us in fighting against ageism! The next week (12-19 November) of this 70-day campaign will be dedicated to ageism and racism. 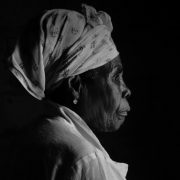 Life-long discrimination has an impact in older age and put people victims of racism at greater risk of premature death, health inequalities, social exclusion and poverty. and help us shine a spotlight on ageism. 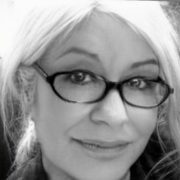 Ageism: A first week of campaigning for ageing with equal rights!